Newcastle United manager Alan Pardew has said that the club are not looking to sell Joey Barton. West Ham have targeted a move for midfield dynamo Barton when the transfer window reopens next month. Newcastle are thought to have rejected West Ham’s opening gambit, but the Hammers are believed to be ready to come back with an improved offer for the former Manchester City man. Pardew has been impressed by Barton this season and he revealed he plans to hold talks with the midfielder over his future. Avram Grant has been the granted vote of confidence by the West Ham United board. His motive for lingering at the edge of the technical area may have been to pass on instructions, but its effect was to make him a sitting duck for the away section at the Anfield Road end. They opened fire with ‘You’re getting sacked in the morning’ and, as Liverpool cruised into a 3-0 lead inside 38 minutes, followed up with ‘It’s just like watching Brazil’ and ‘Ole’ at any semblance of a passing move. 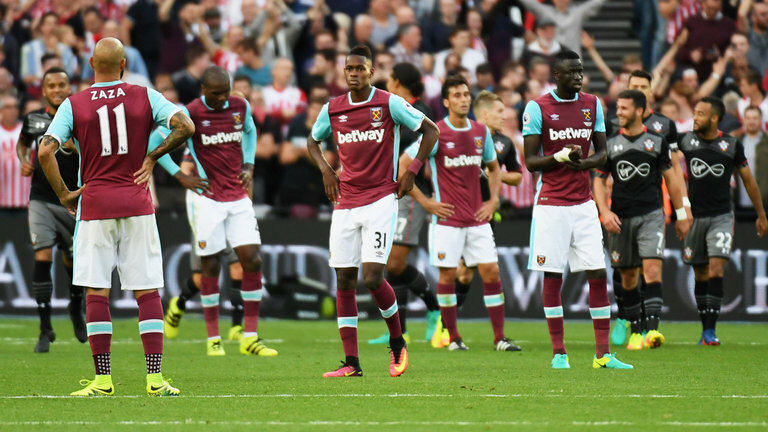 West Ham United boss Avram Grant has ruled out changes for the Carling Cup tie with Sunderland. West Ham are set to face Sunderland in the third round on Tuesday and will do so with the majority of their key men on display. They know it is imperative they get back to winning ways after enduring a troubled start to the new season. 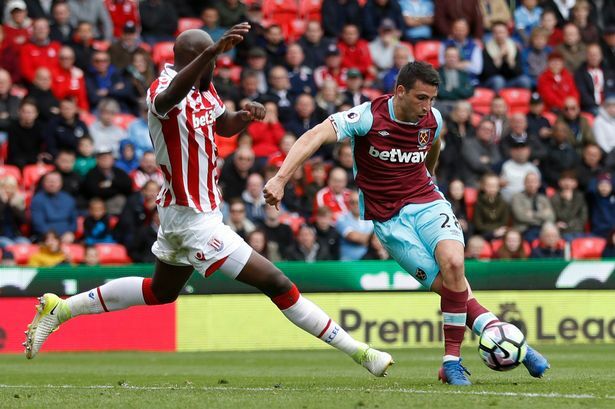 A 1-1 draw at Stoke on Saturday helped them to turn the corner and Grant will be looking for his troops to build on that performance in midweek. West Ham United boss Avram Grant has told that there was never a chance of Parker leaving the club. West Ham United boss Avram Grant was happy to see the transfer window close with Scott Parker still on the books. Spurs were being linked with Parker right through to yesterday’s deadline day. West Ham are unwilling to let star striker Carlton Cole leave the club for anything less than £12 million, with any cash-plus-player offers certain to be rejected. The Hammers are expected to officially announce that Avram Grant will be the club’s new manager on Thursday, and the former Portsmouth boss has earmarked four or five players who he would like to sign in order to strengthen the squad ahead of next season. But any moves for new players will need to be funded, with the sale of England internationals Cole and Matthew Upson the most likely source of finance. West Ham United academy chief Tony Carr rates Chelsea midfielder Joe Cole as the most naturally-gifted young player he came across. Carr is the head of West Ham’s famed youth academy system, which means Rio Ferdinand, John Terry, Glen Johnson, Frank Lampard, Joe Cole, Michael Carrick and Jermain Defoe passed under his guidance and tonight the majority will be back in east London to pay tribute to their former mentor who is being rewarded for his 37 years of loyal service with a testimonial match.